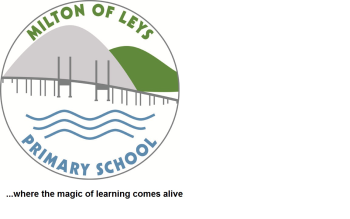 At Milton of Leys Nursery we follow the 3-18 curriculum (Curriculum for Excellence). Curriculum for Excellence is Scotland’s curriculum for children and young people aged 3-18. It’s an approach designed to provide young people with the knowledge, skills and attributes they need for learning, life and work in the 21st century.